Readers of this blog will know I have closely followed IKEA’s corruption problems in Russia, which have unfolded over the past year. Coincidentally, these posts have invariably proven to be some of my m ost popular (measured by traffic). I have my own theories about this – which I will share below – but I feel almost a sense of public duty to continue reporting on updates to this case. 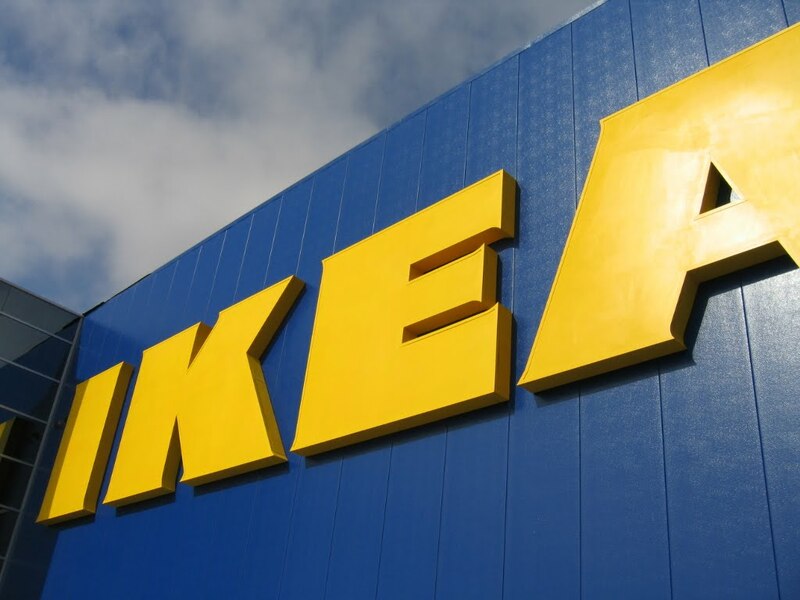 Within a week of Kamprad’s announcement, however, the Swedish tabloid Expressen – the abominable fly in IKEA’s Russian ointment – revealed fresh allegations of ethical lapses at the furniture vendor’s Russian operations. Indeed, no less than a dozen former managers of IKEA Mos have come forward claiming to have been fired after they tried to fight against corruption at the company (Russian-language coverage here). Most of the new allegations concern private fraud in the company’s relationship with third party service providers. For example, one of the fired managers cited a $100,000 invoice for snow removal by a Turkish contractor that IKEA Mos received in July. One of the only fired managers to be named in the news report – Jarmo Lipsanen – claimed that IKEA managers paid inflated invoices to these third parties, and the overages were split between the third parties, government officials, and the IKEA managers. This is not incredibly new, as it is the same basic scheme that IKEA alleged was occurring with the power generators in St. Petersburg. The allegations are, of course, only that – allegations. Still, if even a small percentage are true it appears to indicate that IKEA’s leadership is still grasping for ways to deal with this problem (worst case scenario is they don’t care). I personally think this is a function of the company’s private ownership structure, which leaves its internal operations and problems away from the penetrating gaze of regulators. I doubt you would see many listed companies spend a year dealing with a corruption issue this serious and [more importantly] public, only to come out the other side with a fresh round of allegations one week after the owner announces the conclusion of the internal investigation. This entry was posted in corruption, IKEA, russia. Bookmark the permalink. Tue, 15 Jun 2010 15:11:15 +0400 письмо от S.M. >> > During last 15,5 years I was general director and adviser the company “Murmet” (100% Kuusakoski OY) in Murmansk. In this year June 12 , I am on pension. I work on the book- memories ” West and Russian management”(on the basis of my experience in finnish company). I have studied your web site and found that Mr. Timo Mikkonen was elected to the Council of National Representatives, Finland. What is the procedure of election? On my opinion it should be the people who reach substantial result in the business in Russia or other country. Mr. Mikkonen made investment in Arkhangelsk and control investment in Petrozavodsk.Please see results of investment on enclosed file. He had ordered to to make a shipment L.A. material from “Murmet” to “Petromax” at the price much lower than market price. He refused to give me answer on this point. It is a big violation of tax legislation. AEB is the organisation who helps to develop business in Russia. West management in Russia must be as a sample of how to control an investment and respect Russian legislation. I think you take right decision regarding Mr. Timo Mikkonen, it is impossible that west manager showed in Russia this level of job. I want to defend my country from this management. Lennart Dahlgren said about it very well in his book.